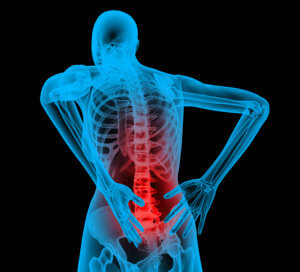 Pain that radiates along the sciatic nerve, into low back, hips and buttocks into the leg. 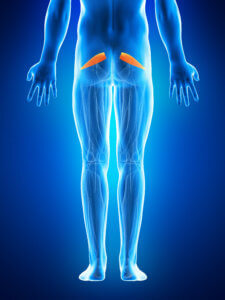 Occurs due to an irritation to the sciatic nerve (which runs deep in the buttocks and through the piriformis muscle). 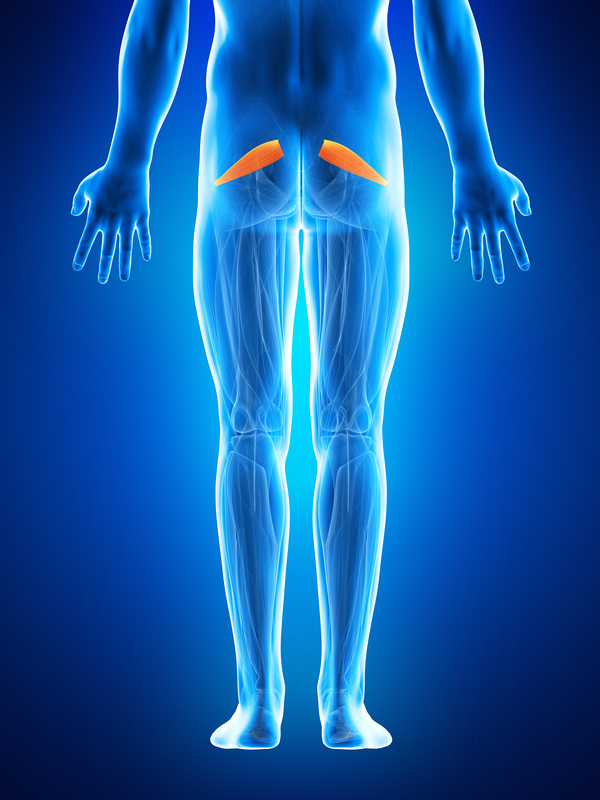 Pressure or tightness from the piriformis muscle can cause an irritation to the sciatic nerve resulting in the radiating pain into leg. Our physical therapy team will do a thorough evaluation to determine where your problem is. A plan of care will then be set to address your problems. This can consist of hip and lumbar mobility, postural and core strengthening to help you quickly achieve pain relief and reach your personal goals. Contact us to discuss more on how therapy can specifically help you!